Poster courtesy of Francesco Marciuliano Enterprises LLC Inc.
Close up in black and white. 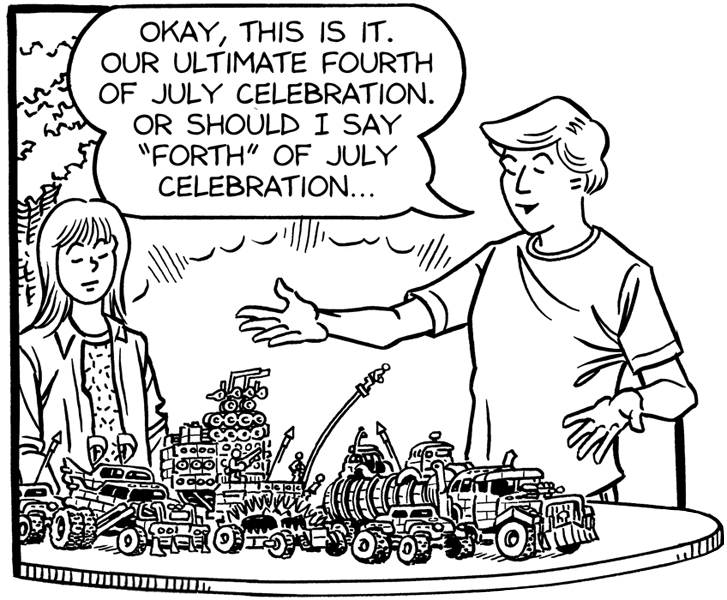 This entry was posted in Francesco Marciuliano, Sally Forth and tagged Mad Max, Sally Forth. Bookmark the permalink.